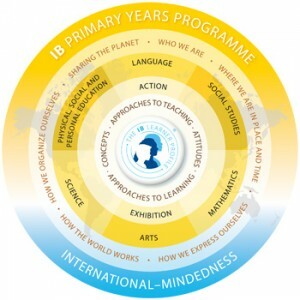 For contact details and the criteria we use for selecting articles, go to how to get involved on Sharing PYP Practice. If you are a network or an association that regularly publish a newsletter that share practice locally and would like to take this to a wider audience, please get in touch with us. If you have a class blog or professional blog, you can send a link to the article. If your work is not in a public website, you can send us a copy of the article.